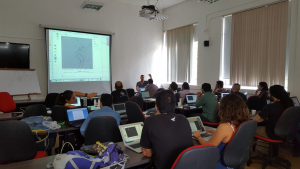 During the second week of May, Earthbyte Alumnus Nicholas Barnett-Moore visited a research group at the National University of Colombia, Medellín, under the coordination of Assistant Professor Agustin Cardona and Associate Professor Gaspar Monsalve to teach a one-week intensive course on the plate reconstruction software, GPlates. 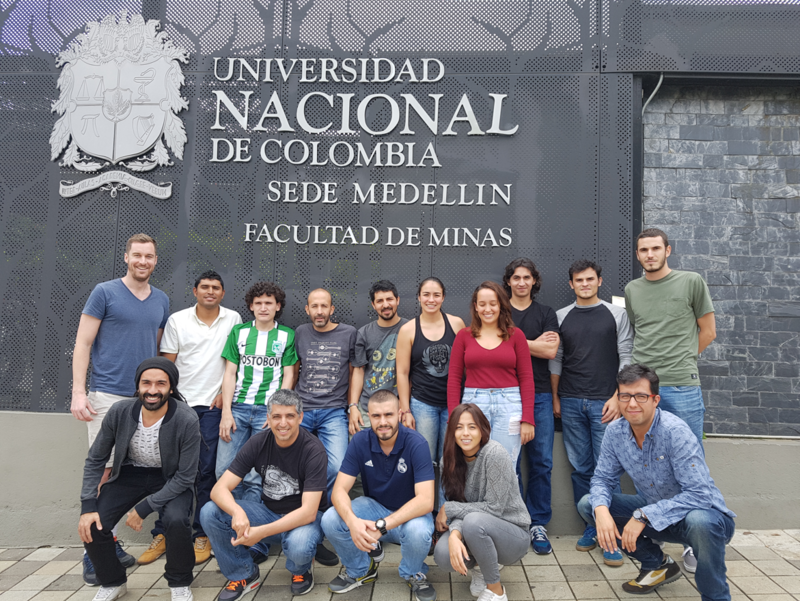 The primary research interests of this group were focused on the tectonic assemblage of the Northern Andes because of the Mesozoic and the controls on orogenic processes. GPlates was used as a tool to test different models of the Northern Andes in a plate kinematic framework. 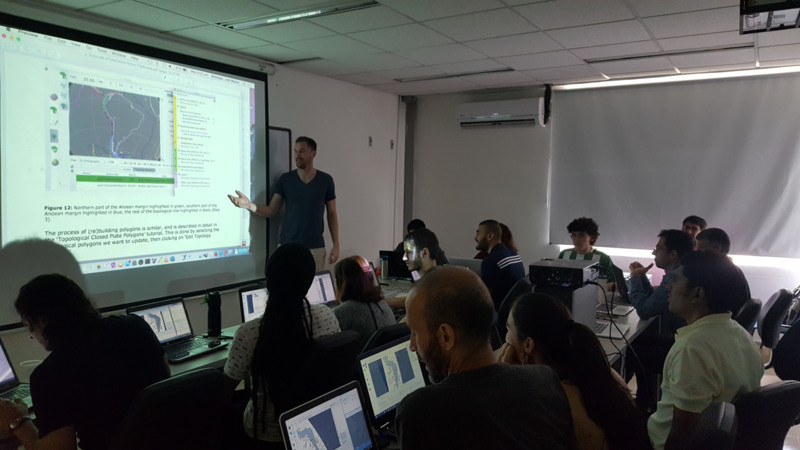 The group was very pleased with the content taught during the one-week course, and began to make an excellent start on their new plate model during its final two days!